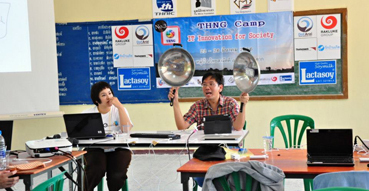 On March 2013, intERLab team with cooperation of Thai Network Information Center Foundation have organised the 3rd THNG Camp "Internet Technology for Society". "The outlook is extremely positive and exciting. 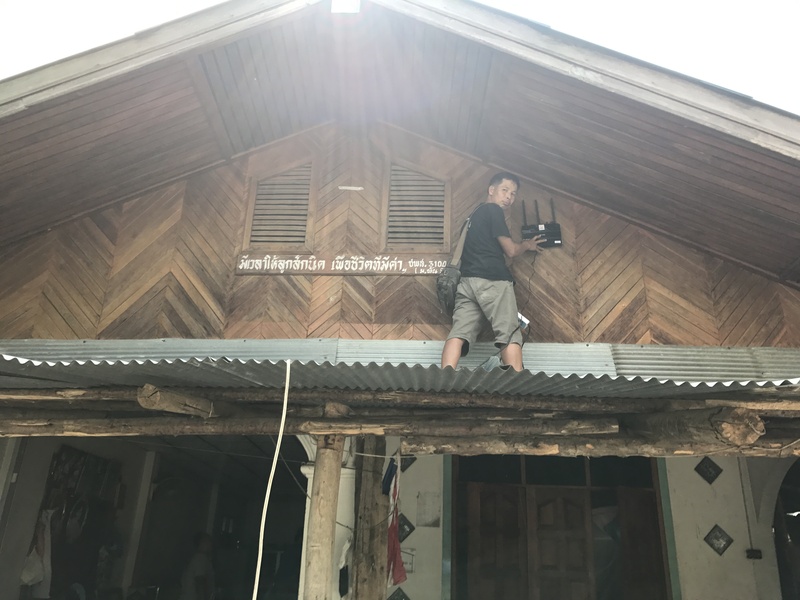 The N4D Lab via the EU RIFE project has funded 30 routers (TP-Link Arhcer C7 AC1750) to be installed in a new community nearby the Thai Samakee village over the coming year." A rural community wireless mesh network. A villager installing a customize wireless router for DUMBONet. 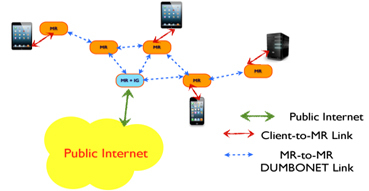 An Educational Video-on-Demand System for a Rural Community Wireless Mesh Network. The volunters worked to prepare the wireless routers for field test. A rural community wireless mesh network. 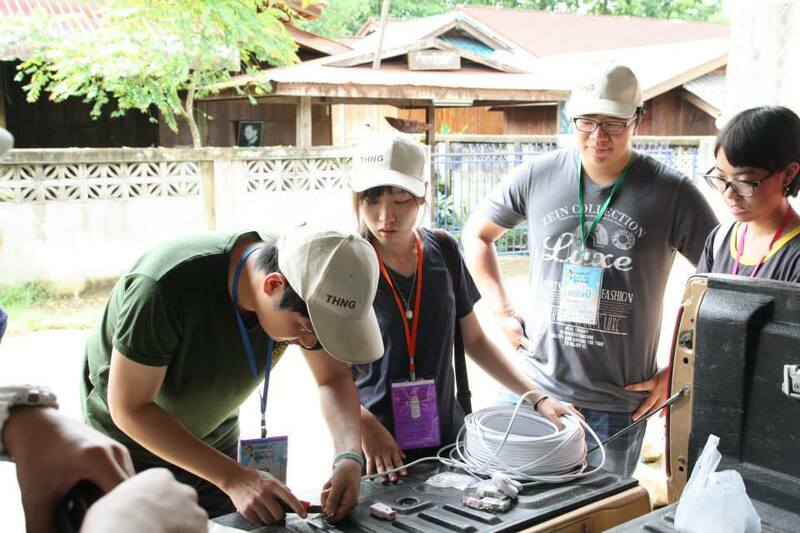 The volunteers are preparing mobile router for network deployment at Baan Mai Village. A rural community wireless mesh network. 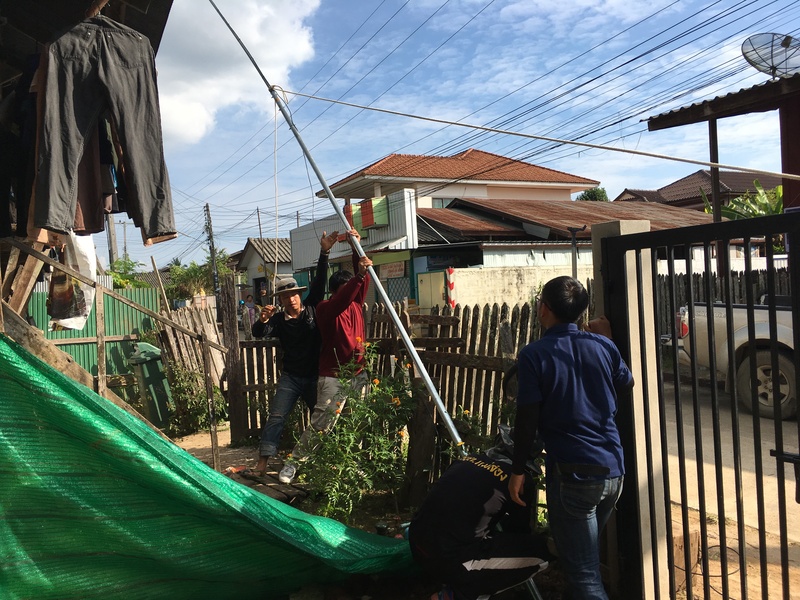 The local technician team are installing a pole with outdoor Mesh node for backbone network at Moo 1 village in Mae Tan. A rural community wireless mesh network. A local technician is measuring WiFi signal on the roof at Moo 1, Mae Kasa.